Create and Publish a Spatial Tracking Experience . For more information about spatial tracking, see the Spatial Target topic. 1. 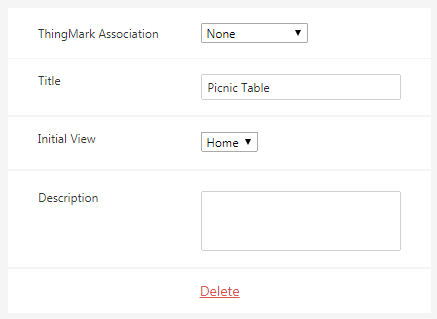 Create a new project, and select Mobile - Default as the template type. Enter your Experience Service URL. Click Create. 2. 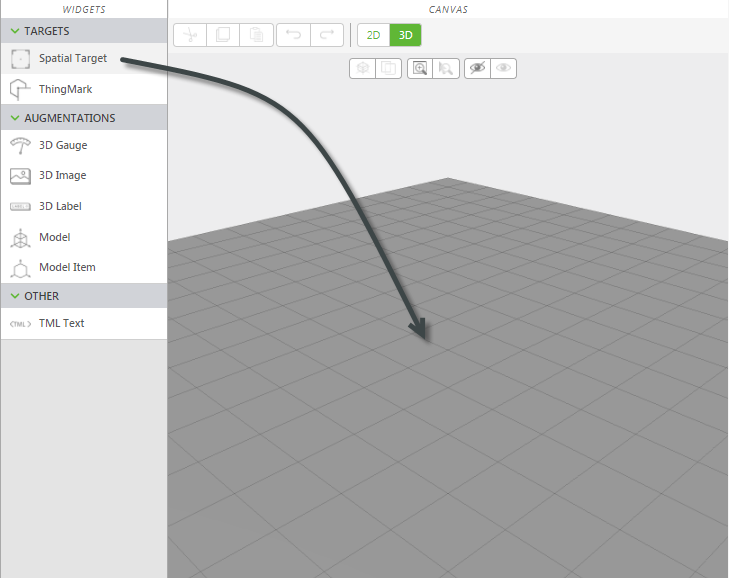 Drag and drop a Spatial Target widget onto the canvas. 4. 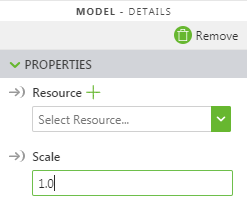 In the PROPERTIES pane, click the green + sign next to the drop-down menu under the Resource field. The Add Resource window appears. 5. Click Select File, and navigate to the 3D model file you want to add. Click Open, and then click Add on the Add Resource window. 6. Once the file has been added, the model appears on the canvas. 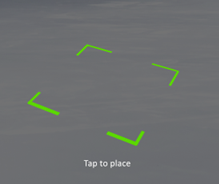 All gestures (move, rotate, zoom) are applied according to the center of the Spatial Target widget. 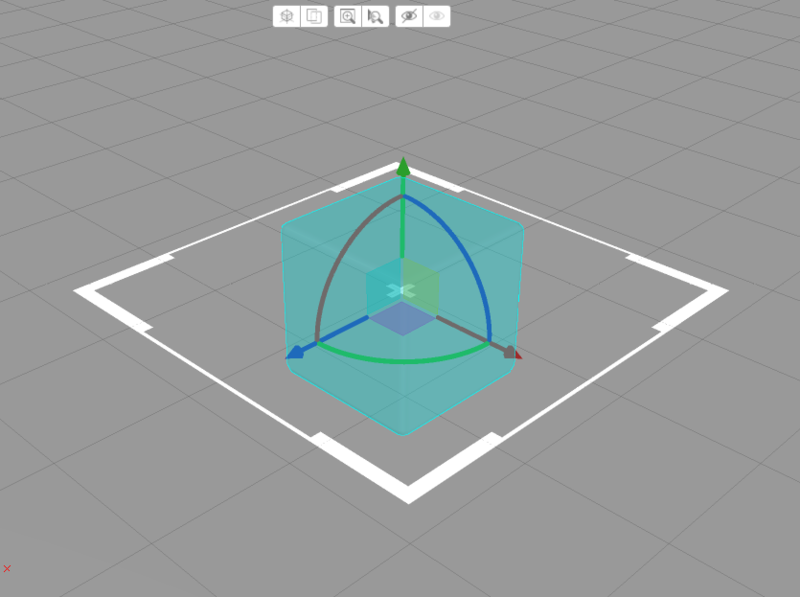 For best results, ensure the 3D model is placed at the center of the target, just above the virtual floor. 7. Next, in the PROJECT pane, click Experiences under CONFIGURATION. 9. If no other changes need to be made, click Publish in the project toolbar. 10. When the progress indicator shows a success message, your project is published to your Experience Service, and you can use Vuforia View to view your Experience. 11. From within Vuforia View, navigate to the Library and open your Experience. 13. 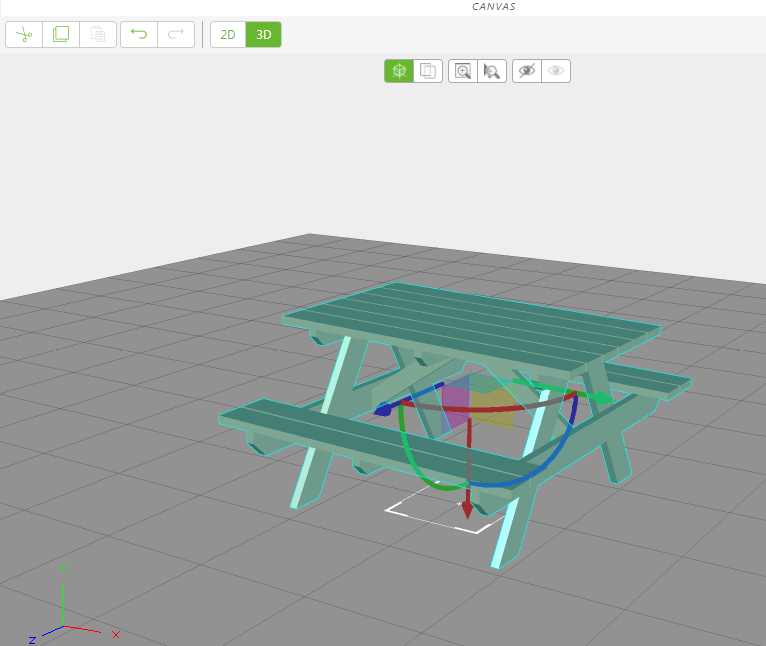 Once you’ve located an appropriate horizontal surface, tap the screen to place the model!